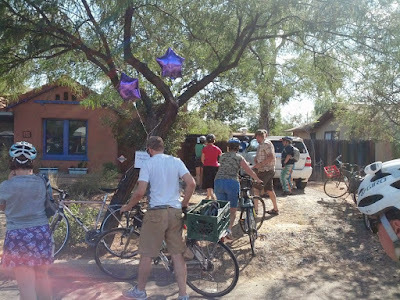 In June of 2016, I attended the Sustainable Tucson meeting on "Food Resilience — Learning to Adapt, Survive, & Thrive in the 21st Century." I was shocked to hear that about 96 percent* of Tucson’s food comes from other places. What?! What about all that agriculture that is using up 69 percent of our water? Colorado River water is transported over 326 miles UP HILL to irrigate fields of cotton just to be exported overseas!? Our farmers aren’t even making money. Despite millions of dollars of water and other subsidies, they lose millions. I decided to do some quick fact checking. I called the big grocery stores in my area (with the exception of Walmart since I don’t shop there because of human rights violations). I asked produce managers if they had any local produce (clarifying that I meant from Arizona.) Keep in mind that it depends on the season. When I called Whole Foods, they had tomatoes from Wilcox. Fry's had lettuce, cauliflower, broccoli, and oranges from Yuma and Payson. Sprouts (my neighborhood store) had melons, heirloom and organic tomatoes and hydroponic sprouts. 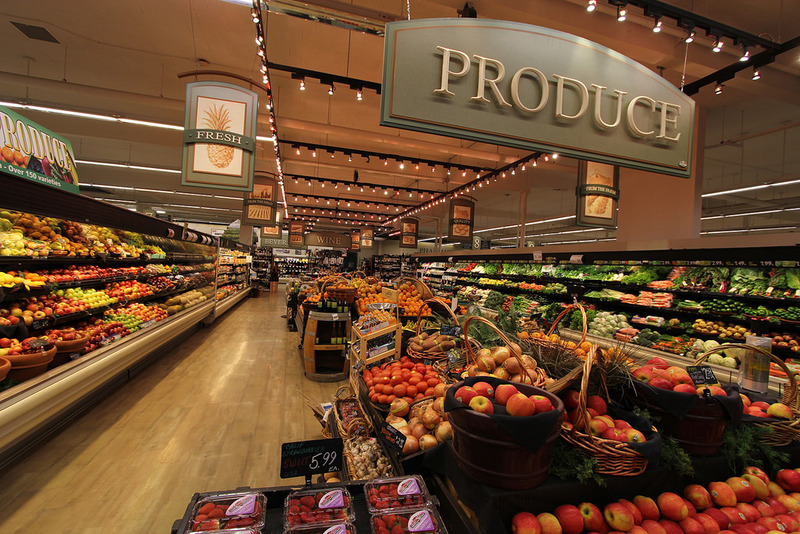 Food City didn’t have any produce grown in Arizona; it all came from California and Mexico. There wasn't much local produce to be found at my neighborhood supermarkets. Besides the environmental impact of transporting our food, there is the question of food security. As resources continue to diminish, we won’t be able to keep this up. What would happen if we were cut off from the food superhighway? Big grocery chains only keep 2-4 days’ worth of food in their stores and warehouses. Most households have less than two weeks of food in their pantries. There are no protections if this system shuts down. 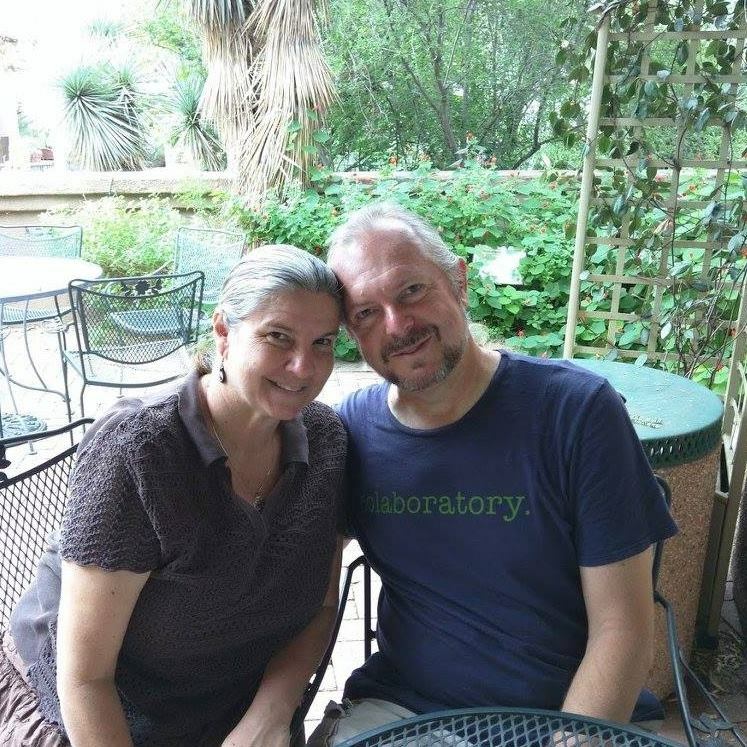 The good news is that Tucson has everything it needs to sustain itself. Our annual rainfall supplies abundant water for all of our citizens. Unfortunately, our current system doesn’t utilize that water. Our streets and washes are designed for flood control. All that water that could seep into our aquifer evaporates on its way out of town. 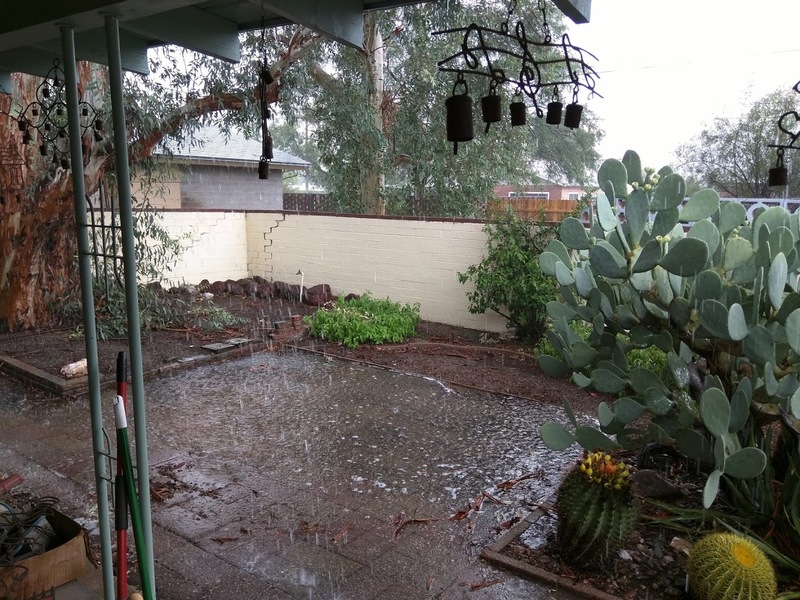 Despite that, Tucsonans still use up 25 % of our water for landscaping. Fortunately, the solution is in the problem. We can cut down on our water use by transitioning to desert landscaping and by watering our plants with rainwater redirected from our roofs! 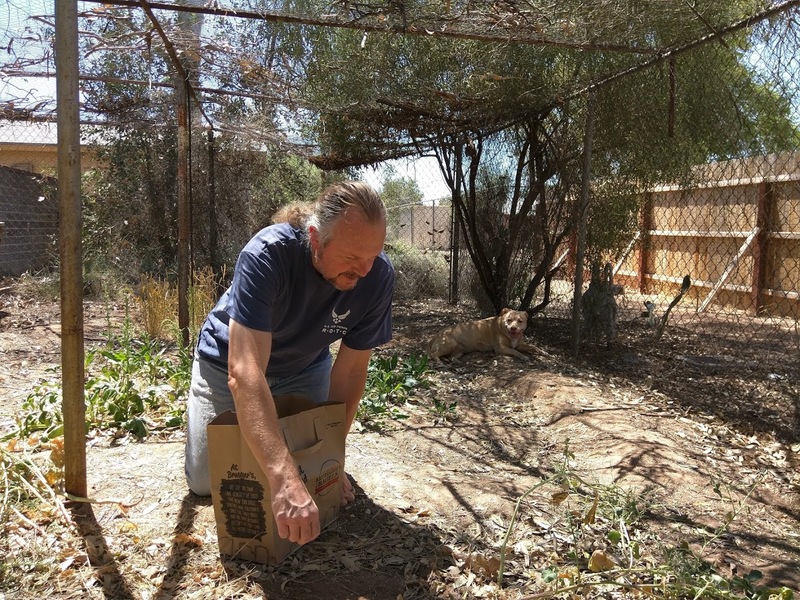 Brad Lancaster of Desert Harvesters and the Watershed Management Group teach Tucsonans how to replenish our aquifers and rivers by harvesting rainwater! Tucson Water even offers rebates to encourage water harvesting! Some city officials are starting to catch on too. Outside of the new municipal buildings, curb cuts have been incorporated to use street water to irrigate roadside trees. Of course, to be self-sufficient, we need water to grow food. At Watershed Management Group’s workshops, you can learn how to harvest rainwater for your gardens or greywater from your washing machine and sink to irrigate your fruit trees. 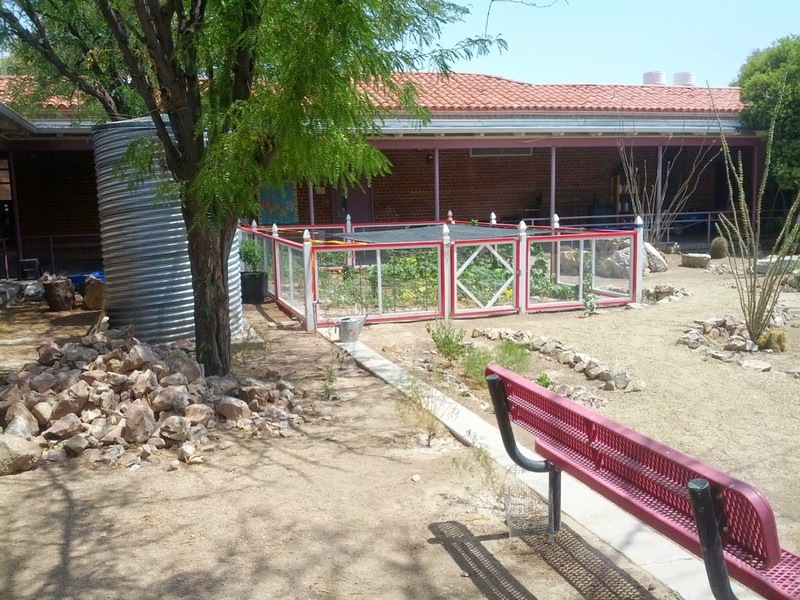 WMG has worked with the Community Food Bank and several schools to capture rainwater for their gardens. Led by visionary educators like Moses Thompson of Manzo Elementary and Oscar Medina and Lui Perales of ChangeMaker High school, students are taught practical science by growing crops to feed fellow students and their families. Students also learn valuable business skills by selling extra produce at farmers markets. One thing that TUSD is doing right, is that they are purchasing food from local farmers and allowing school cafeterias to serve the produce that is grown in their gardens. by buying local produce at the Food Conspiracy Co-op, New Life Health Centers, Rincon Market or Whole Foods. Get up to 60 lbs. 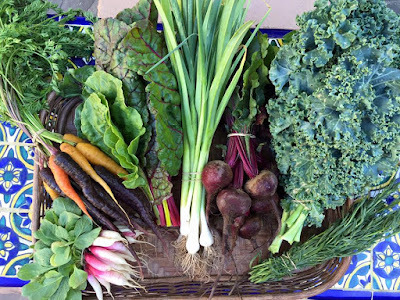 of produce that would otherwise end up in a landfill for a $10 donation at P.O.W.W.O.W. and Market on the Move. By making these positive changes in our homes and neighborhoods, we can show our governing officials how much more efficient and sustainable it is to maintain our own ground water and food supply (rather than transporting them from other states). So… what are Dan and I doing in the way of food and water sustainability? 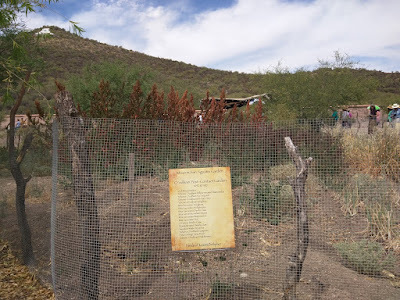 A while ago we began composting and we started a desert garden (experimenting with durable heritage plants.) I began by digging up some of the bricks that blocked water from flowing to our hummingbird trumpets. Then Dan removed gravel and dug a street side catchment basins to water drought tolerant, fast growing and super nutritious moringa. We finally adapted the plumping on our outdoor washing machine to irrigate some edible desert trees. It’s all a process. We’ve found a way to support local farmers and get a variety of healthy vegetables by joining a CSA with Sleeping Frog Farms. A kind neighbor offered to let us collect the run-off water from his huge roof into a big cistern to irrigate our garden. We'd like to build a chicken coop near that garden. Dan dreams of installing a composting toilet. Someday we'd like to start a neighborhood association so we can plant a neighborhood garden and share our bounty at neighborhood potlucks. *See Tres' comment for clarification on this percentage. Lots of good suggestions, Jana. Thanks. Thanks for the inspiration, Tres! And a great meeting! Great info and links, thanks for sharing! My pleasure. Hope it is useful! Very cool! I will definitely check out your page! Nice article, Jana. Thanks for all the suggestions for actions. The numbers available are not very precise, since no one actually keeps track of any of this. The only study I know that tries to estimate how much of our food comes from Arizona is by Ken Meter, author of the 2011 study "Southern Arizona Local Farm & Food Economy" done for the SAz Community Food Bank. His number was "less than 10%", and he said he didn't object if I wanted to use 5%. Jeff Guthrie, Director of the Pima County Office of Emergency Services, told me that the regional manager for Fry's told him that they have 3.5 days of food in their stores. I have also heard similar numbers of NPR. I HAVE NEVER seen any written estimate. All these numbers should be taken with a few grains of salt. I feel they are good enough to gauge the nature and magnitude of the problems, but don't get hung up on 3.5 days or 5 days. It is few, whatever it is. Thanks for the clarification, Tres! And for all your good work on food security. I asked one of the managers at Sprouts today, and he looked up all the local crops (melons, heirloom and organic bunch tomatoes, hydrophobic sprouts). He said that it depends on the harvest and season, but he would guess that only 1% of their produce is local. One minor comment - you probably shouldn't put eggshells in the compost around here, as there is already an abundance, even too much, calcium in our soil already. But shells can be boiled, crushed and fed back to chickens instead of oyster shell or other calcium supplements. Thanks for your comment and the advice on the eggshells. I took it off the blog and will talk to my husband about the calcium in the soil here. Thanks! Haven't read the whole blog yet, but am so appreciative of the effort you took to create this and inspiration it gives me. Thanks for the encouraging words! Hope you find some cool actions to incorporate into your daily life. Recently, I was happy to find that Whole Foods had a section for local foods!